Experience the most flexible electronic health record creation on the market. Customizable templates, tables, and notes that allow full use of a wordprocessor, speech recognition and templates all-in-one screen let's you document clinical encounters in your own style. 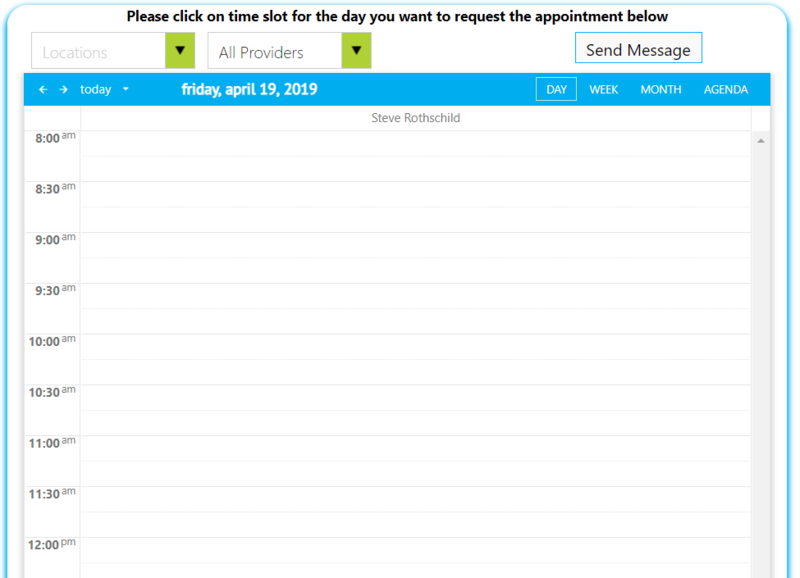 Patients can book appointments from your website, patient portal or by your office staff. Reminders are then texted, emailed, or called to the patient. Self check-in in the office or online. Providers have a view of their work on the Provider Dashboard. Open Tasks, Open Notes, Today's Appointments, Medication Refills, Lab Results, and so much more to see on one screen. Patient check-in information, such as past medical, current med automatically pulls into the notes. Key information pulls in or can be pulled in. Plansets add information to the note in one click. Add diagnosis and billing and orders from one screen. 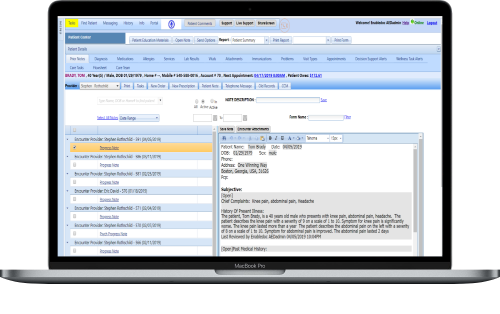 Custom ordersets add diagnosis, billing codes, lab orders, and/or prescriptions with a click. Simultaneously add codes for billing and to the note. Click sign allows the note to be auto faxed to referring or select a contact to fax or send CDA. Note can also be sent to the patient on the portal or other CareTeam members. Then the note is signed and locked.